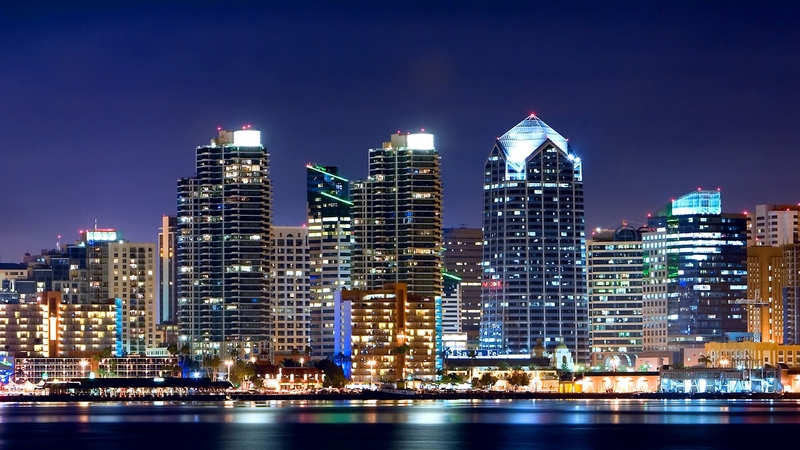 State Express Messengers - Your Express Courier Service in California. Prompt pick-up and on-time delivery…always! As a result, we strive to have a driver to your door within 30 minutes, and every order you place is guaranteed to be delivered on-time or it's free! Fair prices with no surprises! We are interested in long-term relationships based on trust and as such our prices are among the most competitive in the industry. 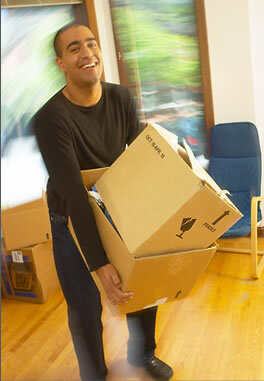 Accommodating staff and friendly professional couriers! After all, the courier you choose becomes a representative of your company. We go the extra mile to assure our clients peace of mind by providing complementary proof of delivery telephone calls with every order. We deliver your package on-time every time!! Same Day Courier & Delivery!! 24 Hours . 365 Days - Rush Delivery!! 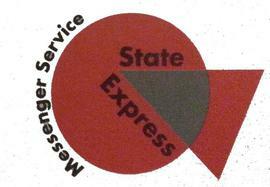 State Express Messengers is fully licensed, bonded and insured.